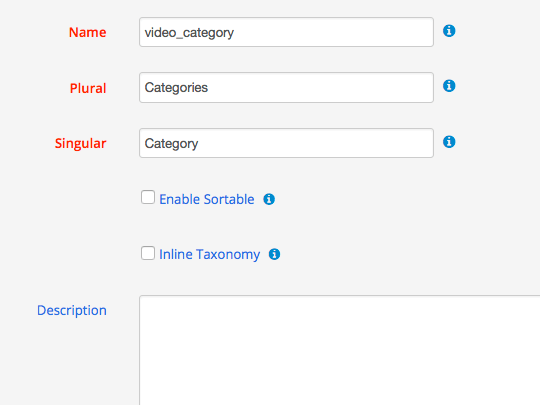 Taxonomies use categorization and tagging when relating content in WordPress. 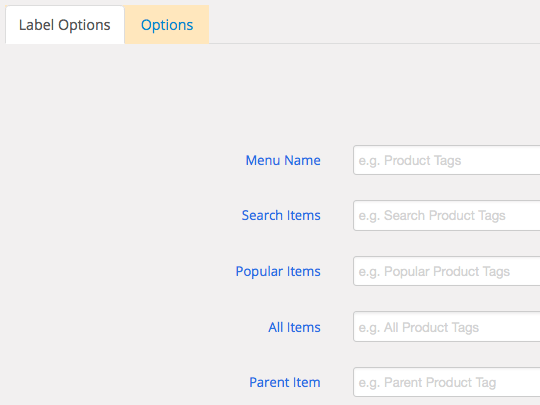 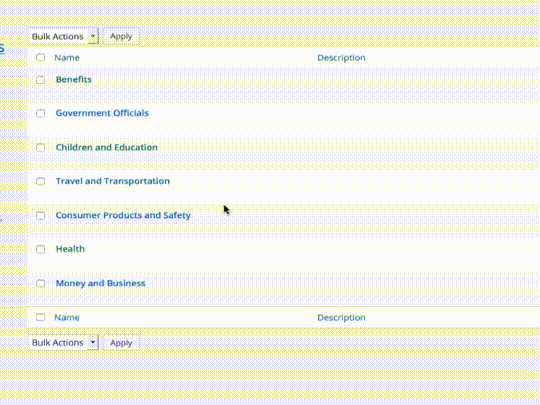 Single click enables drag and drop sorting of custom taxonomy values. 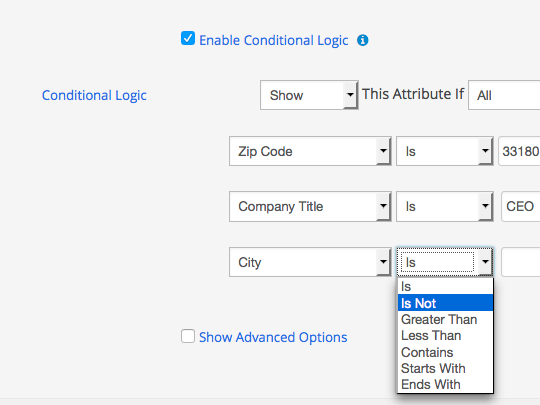 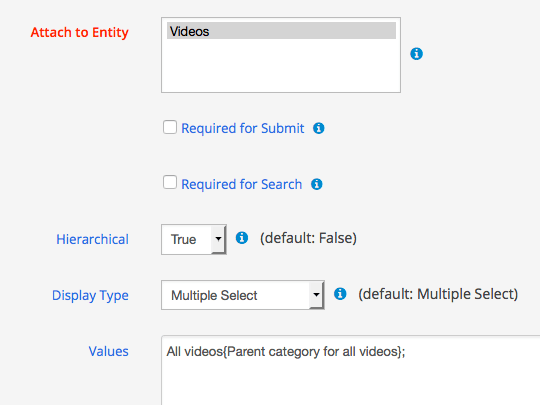 Conditional branching of taxonomy values based on other taxonomies, relationships and or attributes help you display only relevant information to users minimizing data entry issues and improving data quality.